As the growth towards 5G networks continues, smart healthcare applications have the potential to revolutionize the way in which patients, healthcare providers, hospitals, insurance companies and others in the healthcare ecosystem engage. 1. Failure to implement best practices: Best practices for networked medical devices and information systems must be implemented to avoid errors from incorrect or incomplete data transfers – which almost always will result in failing to adhere to regulatory compliance. This includes establishing goals, determining how success will be measured, what tactics need to be done, and where checks-and-balances will authenticate technology. Without these best practices, diagnoses and treatments could be delayed or worse, result in misdiagnosis. For instance, if data and notifications from a heart monitor aren’t correctly displayed on the devices in a hospital room, it creates the potential for a delayed response to a critical change in the patient’s condition. It’s vital to establish and implement best practices for the proliferation of medical devices and information systems that will be driven, in large part, by the Internet of Things (IoT), which will grow exponentially in a 5G world. 2. Failure to implement appropriate security measures: Ransomware and malware have the potential to disrupt, or even derail, smart healthcare. 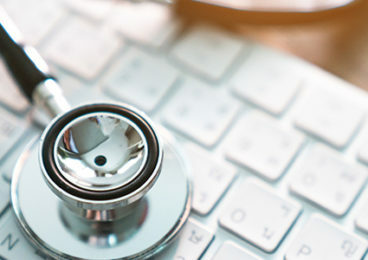 Trojan horses, worms, spyware and adware propagate through connected devices and systems – allowing criminals to access patient data, pharmaceutical information, and more. These security flaws also can encrypt data, which disables user access, software and IT assets. Smart healthcare demands focus on security, especially on technologies such as encryption, deception detection and related consulting services. 3. Failure to plan for interoperability: Providers are under massive pressure to increase the efficacy with which digital patient information is shared across critical systems. For increased efficiencies in care, as well as the ability to meet patients’ demands for data sharing, there must be interoperability for disparate systems that provide such information. In just the past few months, there have been announcements that underscore the importance of interoperability. Failing to integrate will stifle growth in smart healthcare. Creating such interoperability will have the added positive benefit of propelling industry-wide momentum toward value-based care. 4. Failure to integrate artificial intelligence (AI): While there are pros and cons to integrating AI, the reality is that the success of smart healthcare depends upon such technology. In fact, the healthcare AI market is expected to grow at 40 percent CAGR through 2021. The amount of data that’s created in healthcare is staggering, and it will become increasingly difficult to develop savvy, impactful applications independent of AI. 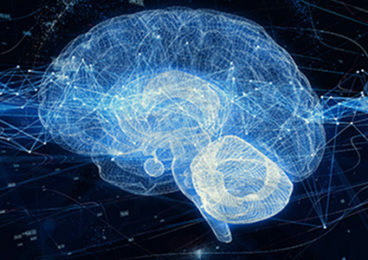 The advanced analytics enabled by AI holds a number of advantages over traditional analytics used for clinical decision making and healthcare technology. It ultimately will enable remarkable insights into patient care, diagnostics and outcomes. 5. Failure to effectively utilize the cloud: Cloud computing has the potential to make a huge impact on the healthcare industry. As one study shows, approximately 65 percent of healthcare organizations are using the cloud or cloud services. In addition to cost savings, the cloud offers greater reliability, security and accessibility for smart healthcare. 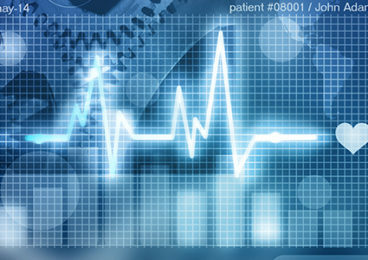 For success in smart healthcare, it’s imperative to develop and implement a cloud strategy. We’ve even seen boards of directors reject budgets because there wasn’t enough focus on cloud in the annual plan. The reality is that there will be more healthcare organizations that move their entire IT infrastructure to the cloud this year, given the global healthcare cloud computing market is expected to hit $35 billion by 2022. To find out more about how Infostretch can ensure your AI application is in good health, submit the form below to contact us today.